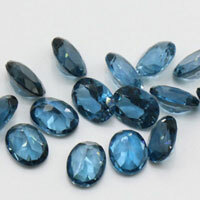 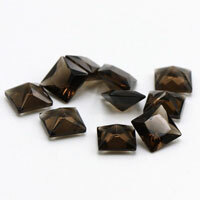 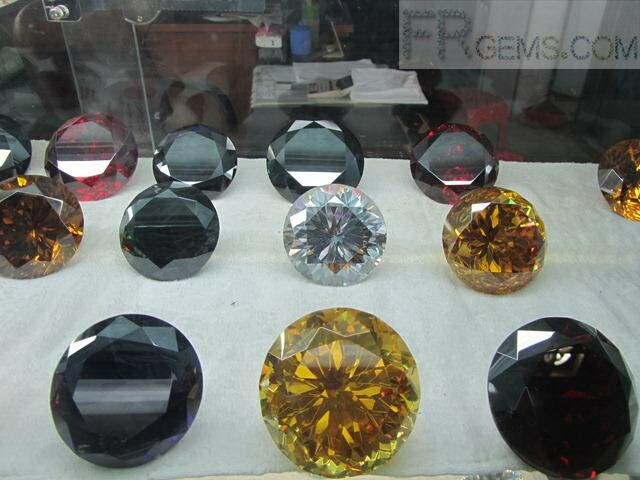 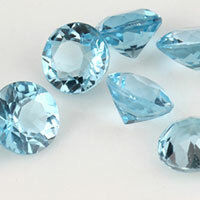 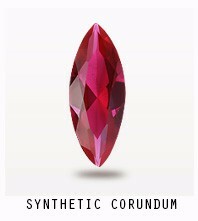 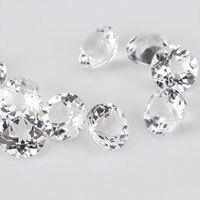 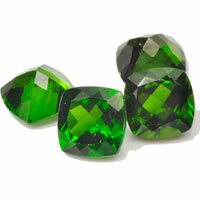 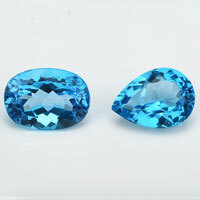 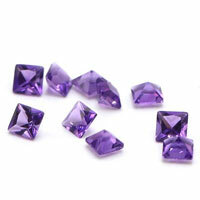 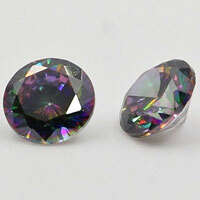 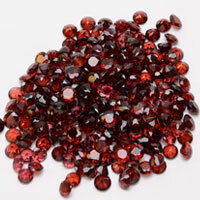 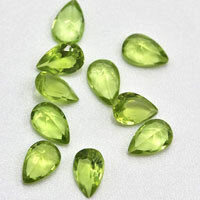 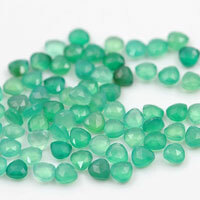 Are you looking for Large big sizes of Loose Cubic Zirconia, CZ Lab Created Gems,Other Synthetic Gemstones? 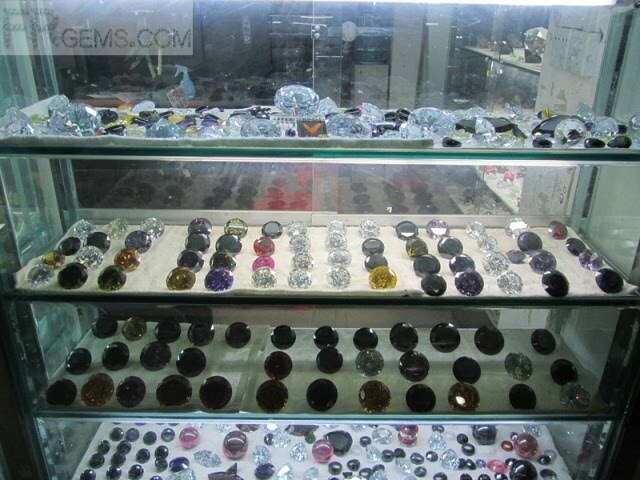 You’re come to the right place, we can make the CZ Stones in large big size for your home or shop decoration from 10mm to 200mm. 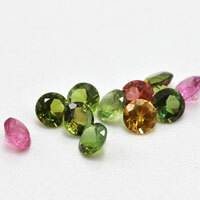 White, Black, Champagne,Garnet,Orange,Live Yellow,Peridot,Pink,Violet and Golden Yellow. 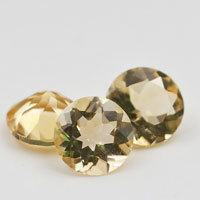 Beautiful Sunflower Cut and Fireworks Cutting Large stones. 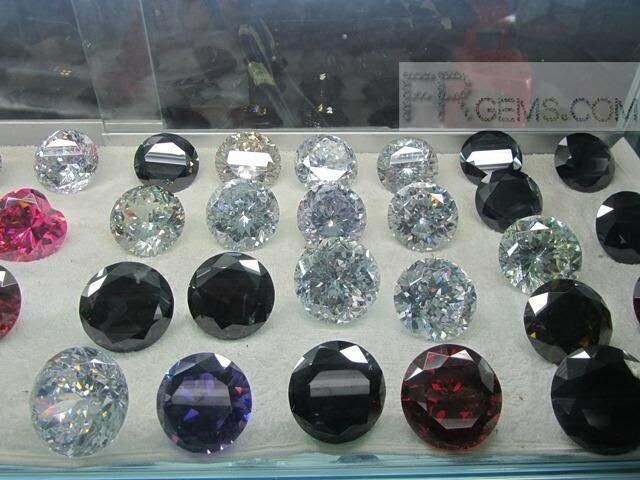 9 Respones to "China Big Cubic Zirconia Large CZ stones for your home and shop decoration"
Beautiful stones, i want to some stone (pearl and diamond), stones pics are very beautiful, thanks for sharing this post.